Depending on your personality and individual needs and wants, the kind of vehicle to best suit drivers’ needs varies. That’s why at Crestview Chrysler we make sure that we are able to provide for drivers from Regina to Saskatoon with a wide variety of vehicle options to pick from. Check out the different kinds of cars we have available and what they can each provide you with below. 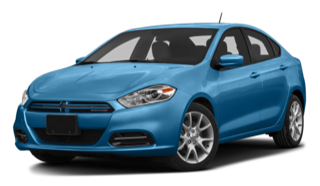 2016 Dodge Dart – The sporty looking Dart offers Moose Jaw residents aa 2.0L Tigershark engine that is incredibly fuel-efficient and can provide fuel economy as good as 9.9 L/100km in the city and 7 L/100km on the highway. The vehicle is also perfect for transporting friends and cargo with seating for up to five and 371 litres of cargo space. 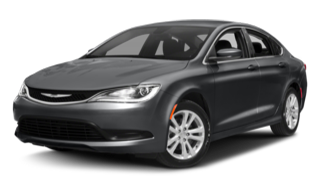 2016 Chrysler 200 – The 200 provides Saskatchewan drivers with a great balance of power, fuel efficiency, and technology. The vehicle can get up to 295 hp when equipped with the 3.6L Pentastar V6 and still manage fuel economy as good as 7.5 L/100km highway. 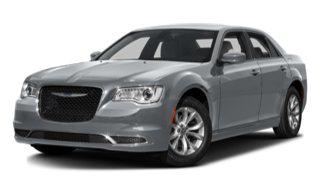 2016 Chrysler 300 – Much like the 200, the 300 provides impressive power with a 300 hp 3.6L VVT V6 engine. Paired with great features like a ParkView rear backup camera and Uconnect 8.4 Multimedia Centre the 300 is perfect for daily driving. 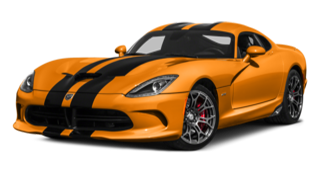 2016 Dodge Viper – The Viper takes power seriously with an 8.4L V10 engine that boasts an incredibly 645 hp and 600 lb-ft of torque while still managing to get 11.3 L/100km on the highway. Built for racing, the Viper is able to go from 0 to 100 km/h in only three seconds and also comes with plenty of specialized features to maximize power and speed. 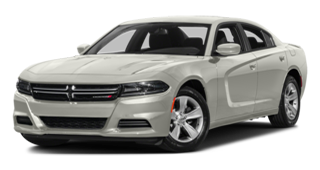 2016 Dodge Charger – Rightfully named the ‘most powerful sedan in the world’ the Charger does not play games when it comes to providing drivers with an optional 6.2L Supercharged HEMI SRT Hellcat V8 that boasts a vicious combination of 707 hp and 650 lb-ft of torque. The Chager can go a quarter mile in 11 seconds and has a top track speed of 328 km/h, making it the sports car you want to have on the track if you plan to win. 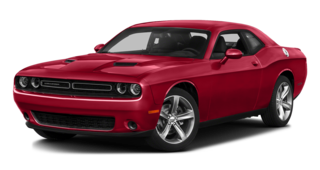 2016 Dodge Challenger – The Challenger is just as beefed up as its sister, the Charger. With the same impressive Hellcat V8 engine the Challenger can also get up to 707 hp and 650 lb-ft of torque. You can also expect a luxuriously designed interior fully equipped with features like a seven-inch customizable display centre, Uconnect 8.4 multimedia centre, and a Harman/Kardon Premium Audio System. These are just a few of the vehicle types that we have available at Crestview Chrysler Dodge Jeep Ram. Learn all about the different kinds of vehicles there are and find out that suits you best by visiting our location at 601 Albert Street in Regina. We can also be contacted by phone at 888-449-0943 if you have any questions or want to schedule a test drive today.